There was a time, in Brazil, when the wet process was considered the only way to produce a high-quality coffee. The argument went that ripe coffee will already present its best characteristics – and so the job of the farmer in the mill is to preserve the flavour already contained in the bean, not to do anything that might alter it. Yet that’s changing. Pulped natural processing was pioneered in Brazil about twenty years ago, and since then natural processed coffee has also become common. And today, controlled fermentation – what I call slow naturals – is also appearing. I’m a Brazilian producer, and I’ve chosen to process slow naturals on my farm. Here’s why. Pulped naturals were an important first step in the development of more experimental processing methods. And the reason for this is that there are two different ways to process them: mucilage can be removed mechanically and/or by biological fermentation. This led to questions about the results, questions that also cast doubt on the method used. We began to see reservations over the importance of removing the pulp immediately, over how to remove the mucilage. And with this came new ideas and new perspectives – especially when it came to natural/dry processing, and separating unripe and ripe coffee cherries. 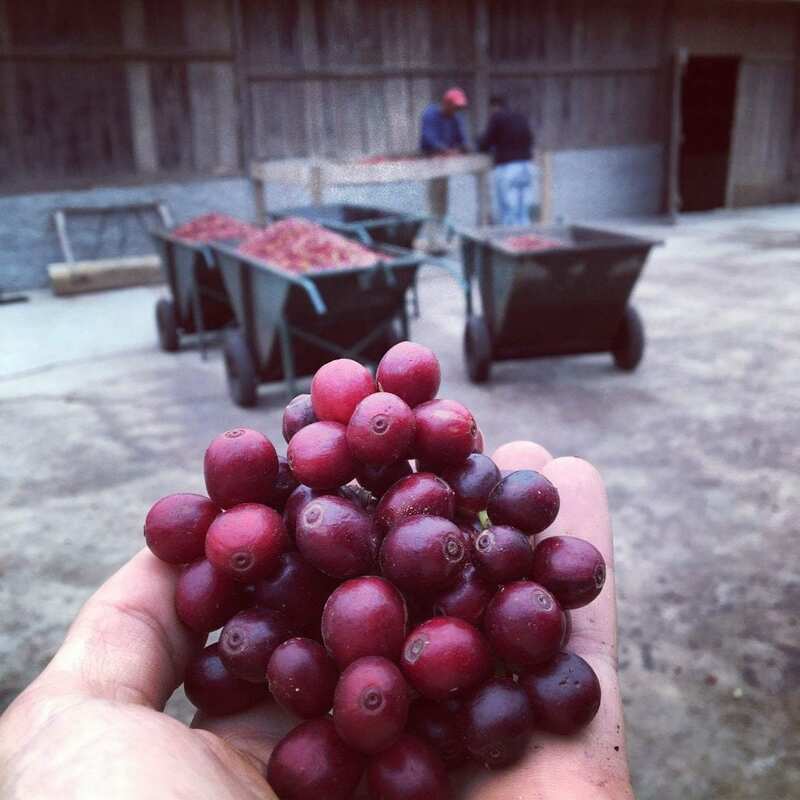 Add market interests and producers’ insight into their production sites, varietals, and local traditions to the mix, and you see a growing appreciation of the importance of processing. This also led to the development of more sensory and regional identifies, but it’s important to note that these methods, and identities, have spread beyond Brazil’s borders. 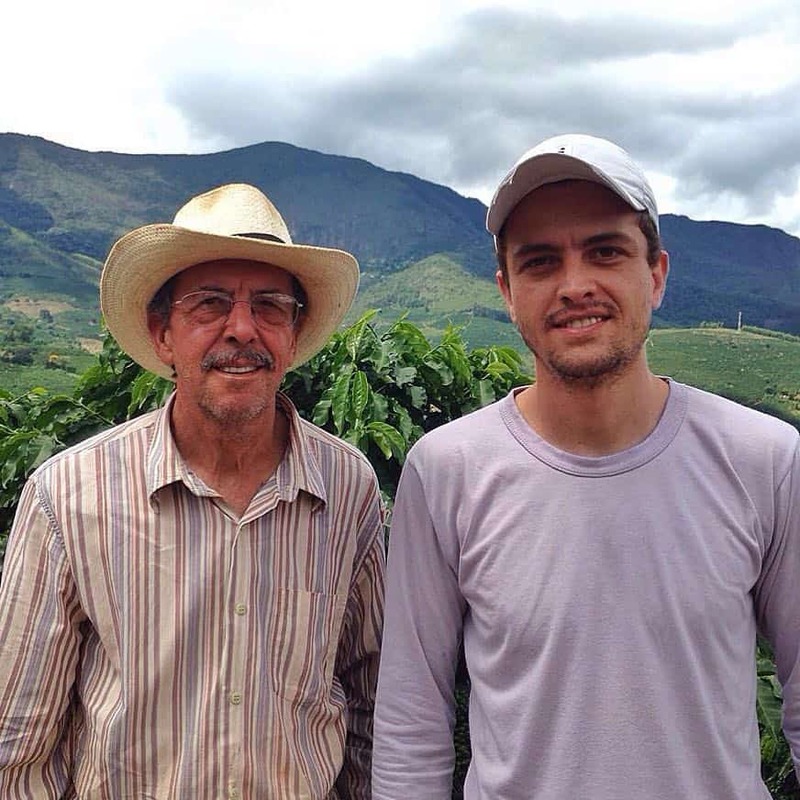 My farm, Sítio Santa Rita, is one of those which has been experimenting with processing methods. It’s in the Parque Nacional do Caparaó, on the border of the states of Minas Gerais and Espírito Santo. 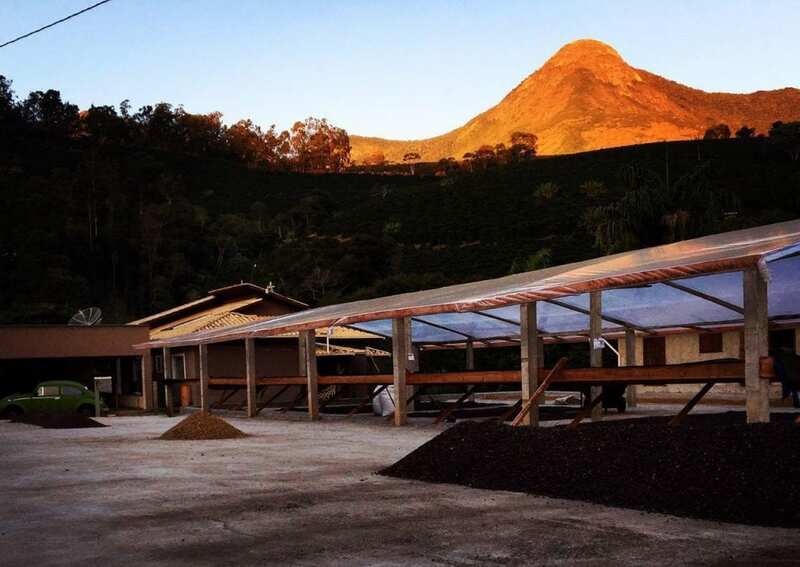 Made up of four small properties, it totals 70 hectares, 45% of which is devoted to coffee. And it can produce excellent coffee. The topography is irregular, with an altitude ranging from 900 to 1,550 m.a.s.l., and a latitude of approximately 20º south. While more research needs to be done on soil and coffee production, the soil here is deep, well-structured, and has an organic matter content of 3-5%. What’s more, Santa Rita benefits from the local climate climate: wet springs and summers, with relatively high humidity and daytime temperatures, and mild nights; dry autumns and winters, with mild daytime temperatures and cold nights. This farm has belonged to the Milanez Lacerda family since 1896. We take responsibility for all processes, chained and vertical, from planting to preparing coffee at the farm café. And we work to produce consistently high-quality lots. Yet this isn’t just down to us. Because it’s also the intrinsic qualities of the farm, the soil and climate and topography, that enable us to produce high-cupping coffees. 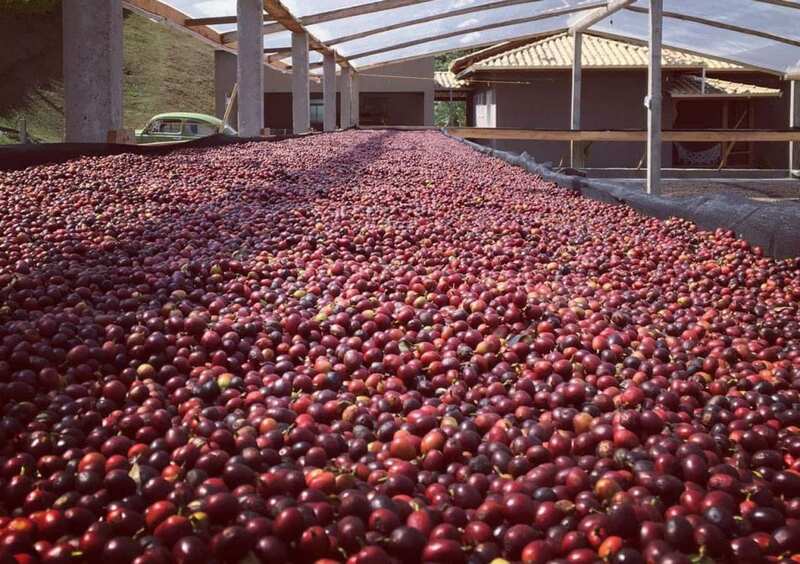 Given that the conditions that enable us to produce high-quality coffee are so distinctive, so unusual even in a country as large as Brazil, I began to ask: is it really possible to meet the world demand for these coffees? 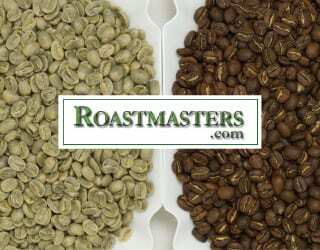 Can specialty coffee be produced in areas that do not have the characteristics mentioned above? 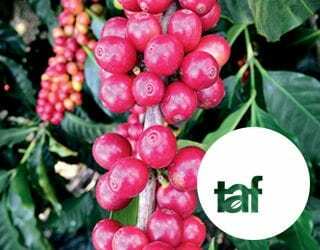 Will the market exclude producers who do not provide specialty coffees? In an attempt to answer these questions, the paradigm that the producer should conduct the post-harvest processing in a way that does not change the fruit’s natural condition had to be ignored. In literature, as well as culturally, this had been – and still is – a frequently adopted stance. 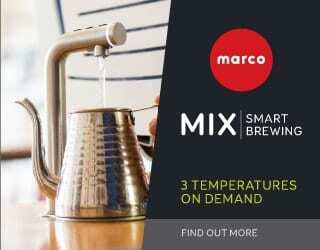 It always came with the recommendation to avoid fermentation and conduct the drying process as quickly as possible. 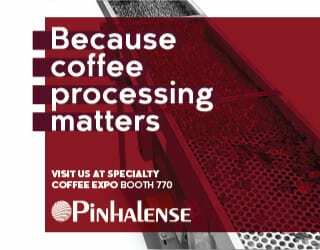 Yet we were seeing increasing evidence of the positive influence of fermentation in obtaining outstanding specialty coffees – despite this historical aversion to the practice. Although Santa Rita can produce excellent coffee, there was historically a large discrepancy in the quality due to the different altitudes – from 900 to 1,550 m.a.s.l. 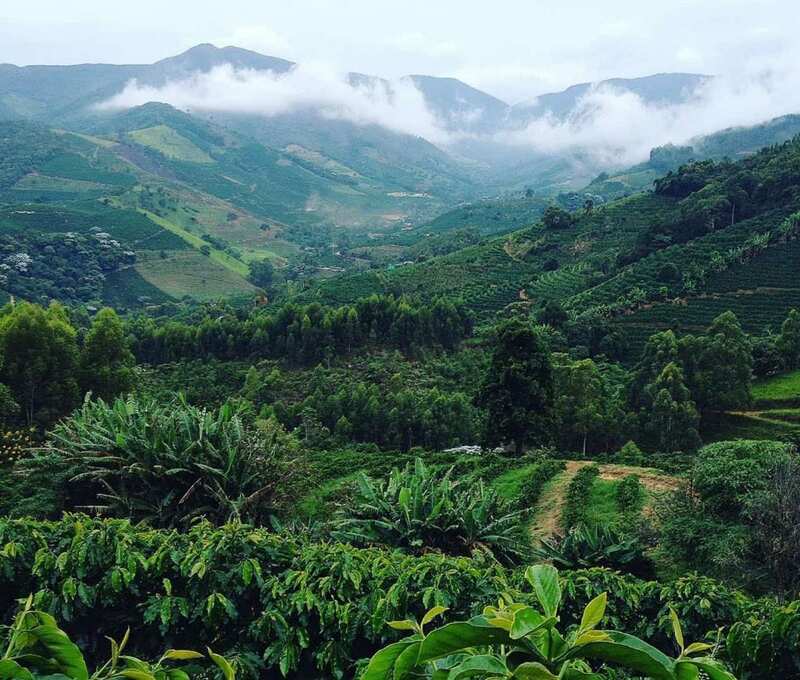 At the lower altitudes, it was impossible to obtain batches with scores above 85 (as cupped by SCAA standards). This situation seemed, for us, insurmountable. That was, at least, until one day natural processed batch proved us wrong. It received a higher score, making it an anomaly – but an anomaly that we wanted to repeat. And we realised that it could only be due to fermentation. We immediately asked: what processes were present? Is it possible to replicate this? And with that, we began years of investigations and cuppings. We experimented with containers, maturation status, the presence of gases, the drainage of residual water, process temperatures, and chemical and biological analyses. Sensory evaluation was always our start and and point. And by the end, we were able to consistently replicate the success of the original low-altitude, high-cupping batch – through keeping the cherries in airtight containers, with no water and no oxygen, for 144 hours. By doing this, we saw quality increases of up to 10 points. We cupped the slow natural batches with control groups of traditionally processed coffees so we could judge the difference. And while the control group were cupped at 80 points, the slow natural ones scored 90 – a huge difference! We also noticed that the main areas in which the scores increased were aroma, flavour and acidity. Fermentation has been used to achieve high-quality coffees before, especially in countries considered to have amazing cup profiles, such as in Africa and Central America. And now these “new” processes are proving to be create unique flavours for Brazilian coffees. This is good news, not just for Santa Rita, but for producers in marginal areas who now have greater access to the specialty market. 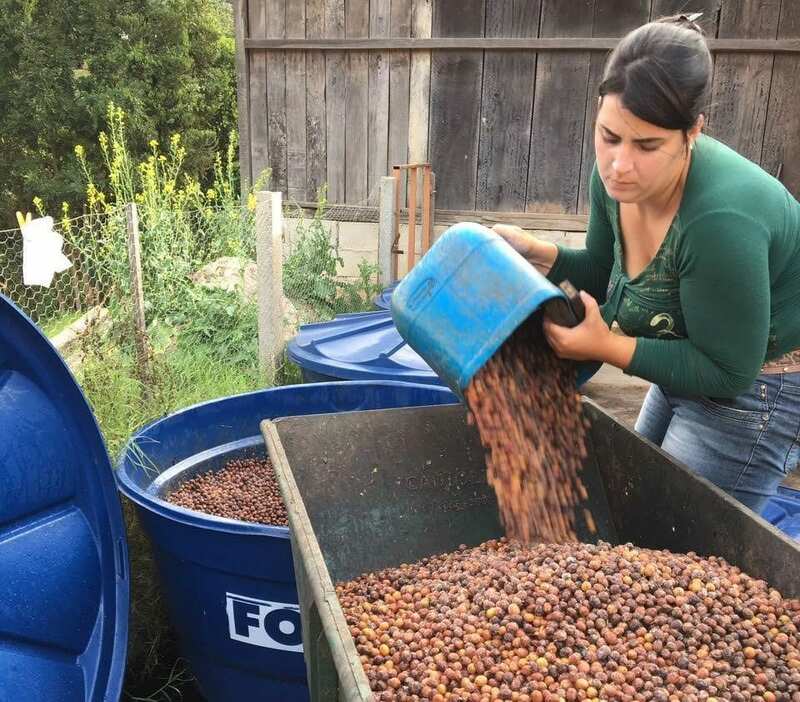 In view of this success, we can create a new paradigm: It is possible for the producer to positively transform their coffee with a post-harvest process, and without an off-the-shelf recipe, just by looking for their own sensory identity. 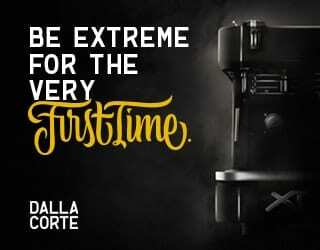 Written by J. Lacerda in association with 3Brothers Australia. 3Brothers Australia is a sponsor of Perfect Daily Grind. They have submitted this article according to our editorial policies and have had no further sway over the final copy than any of our other writers. 3Brothers Australia have been transparently and directly sourcing and buying some of the best and most exquisite coffees in Brazil with a progressive and innovative approach to flavour profiles and direct relationship with producers, focusing on quality and consistency with attention to sustainable practices.